Criminal background checks can be obtained from numerous sources, and for a variety of reasons. Consequently, the quality and content of a criminal background check will vary, depending on its source and its purpose. When you ask for a background check, you should know what information will be included and whether the service you choosewill meet your expectations. One key reason criminal background checks don’t yield universal results is because there is no universal source of data. Information isn’t routinely shared between states, or between counties within each state. International sharing of background information is likewise more the exception than the norm. Bear in mind also that certain criminal records are prohibited by law from inclusion in background checks. Some states place a statute of limitations on how long a criminal conviction may appear on a background check. For example, California allows only criminal convictions to appear on criminal records, not arrests, and for no longer than seven years. Other background information, such as credit reports, require explicit written permission from the subject to obtain them. Even then, only certain credit info will be available to an employer, much of which will only go back a limited time. State laws also vary on access to driving records. Most online services offer different types of background checks for different purposes. If you are requesting a criminal background, choose an investigative service that performs full-service background checks. They will include all applicable records from all relevant databases, searching through court records and other sources for all the information you need. Not all criminal background checks are the same, and getting a thorough report calls for a service that goes the extra mile to deliver results. 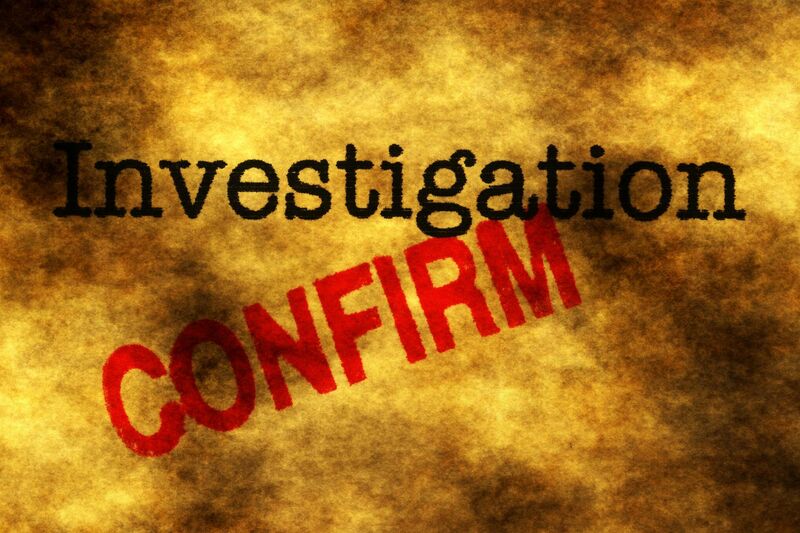 A quality investigative service will do what it takes to connect the dots and fill in the blanks of a routine background check to provide you with the most comprehensive criminal background checks available.